The Siglacom team worked with Saporie.com and Alessi for the study and the creation of the "The beauty of taste" social contest, a co-marketing strategy to increase brand awareness and social audience. The social network as a precious source of information and the discovery of new targets. 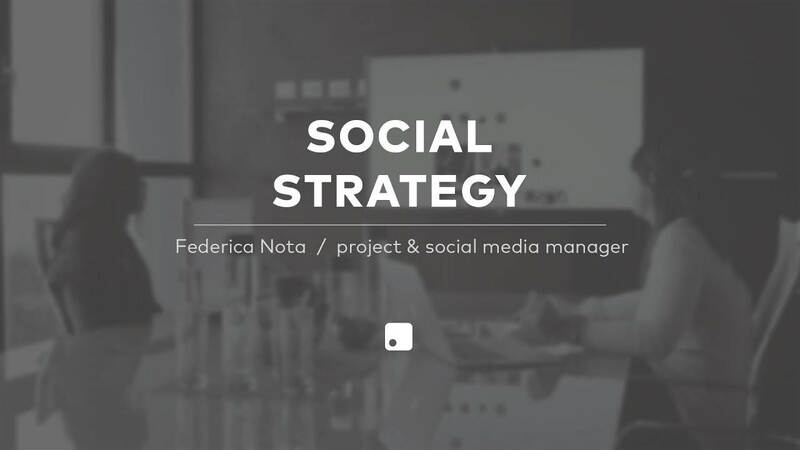 Unified strategies developed to guarantee brand value.